Boring beats are now a thing of the past. 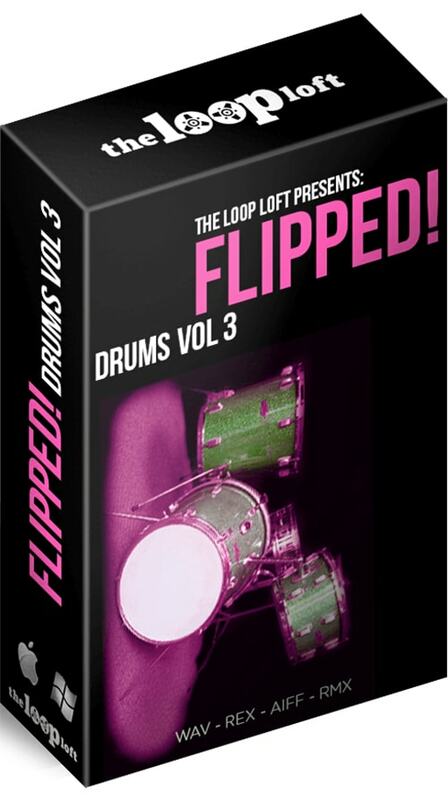 Flipped Drums Volume 3 brings an entirely new rhythmic and sonic palette to the table, with six massive sessions dedicated to anything BUT standard 2 & 4 backbeats. In addition, the library includes pristine samples of all six drum kits used in the library, giving you total control over the beats and the sounds. Just drag, drop and flip the beat. The bundle includes twelve unique sessions, each recorded on a different drum kit with an array of vintage preamps, high-end mics and that special Loop Loft attention to detail that will let these grooves shine in any mix.